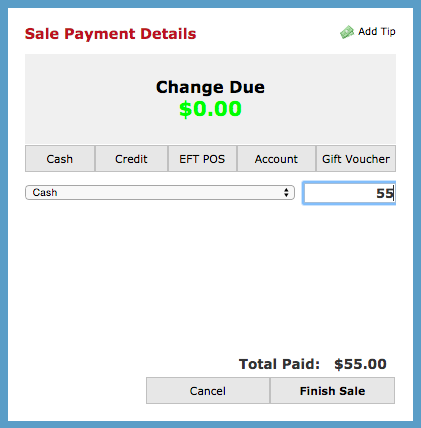 Variable Gift Vouchers - Creating Gift Vouchers on the fly in POS. Your Gift Vouchers are as flexible as you and your clients are. Use the Simple Inked Variable Gift Voucher feature to create Gift Vouchers on the fly in POS. 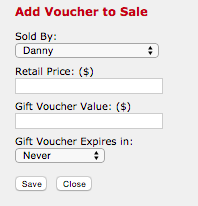 To add a Variable Gift Voucher to your clients sale, add the client to POS, and click Add Items. 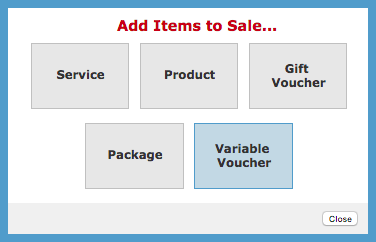 Click the Variable Voucher button. 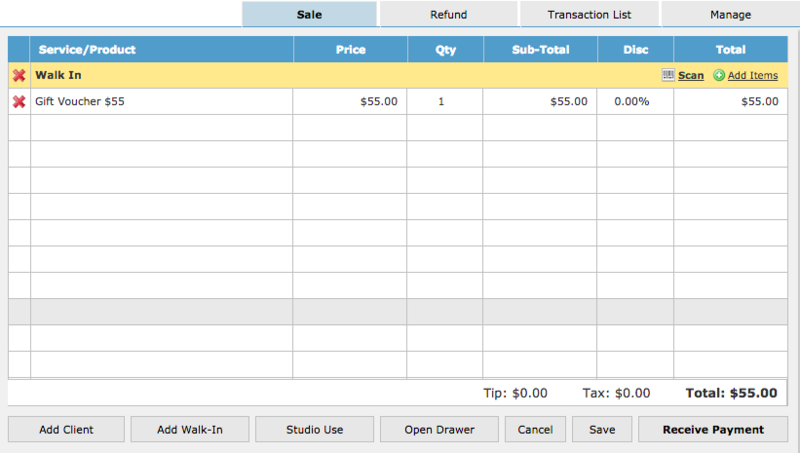 On the right side panel, fill out the details to create the voucher for your client. Choose the operator who is selling the voucher, give the voucher a Retail Price, Gift Voucher Value, Expiry (if applicable) and Save. The voucher is added to the clients sale, ready for purchase. Receive Payment, choose the payment type, and Finish Sale. The next window to pop up will display the VOUCHER ID. It is important to write this unique Voucher ID on the physical voucher, which you hand to the client. This means that when the voucher comes back into the studio to be redeemed, you can track the voucher, along with it's remaining value. There you have it, creating Gift Vouchers on the fly in POS. Doesn't get much simpler than that. If you need to learn how to process the Gift Voucher when it comes back into the studio to be redeemed, check out the How To Redeem a Gift Voucher article.